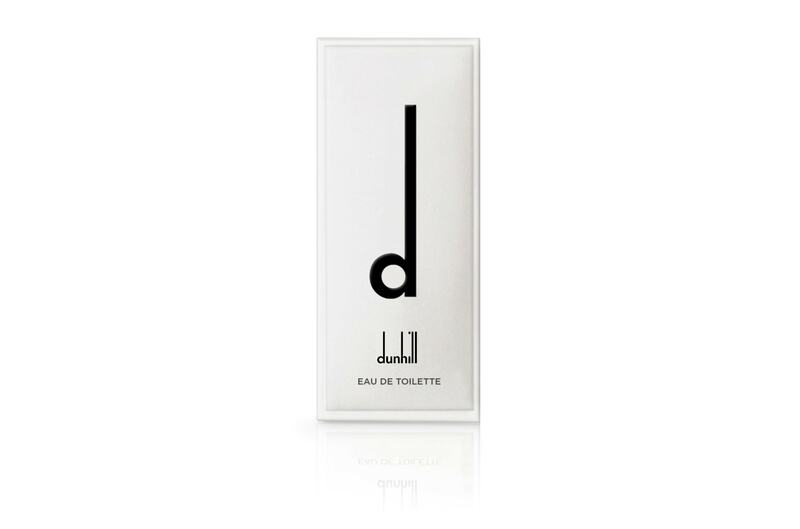 for a new male fragance, with a contemporary profile. 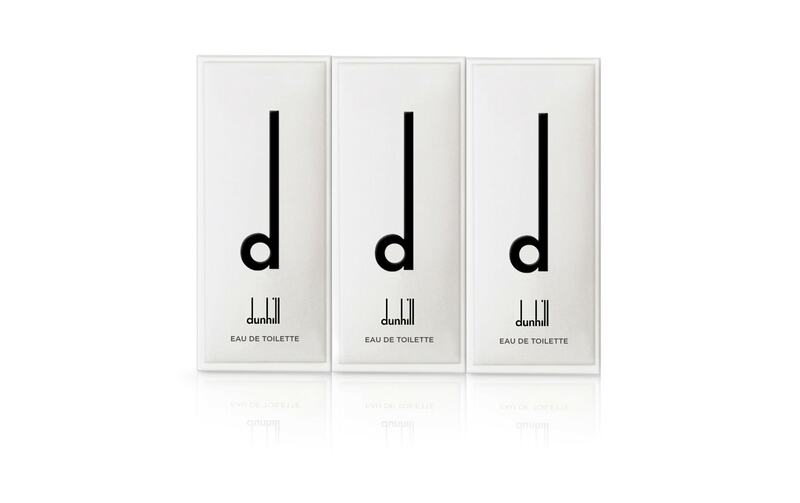 The name and design idea rested in the famous ‘long-tailed’ Dunhill logo with its tall ascenders. 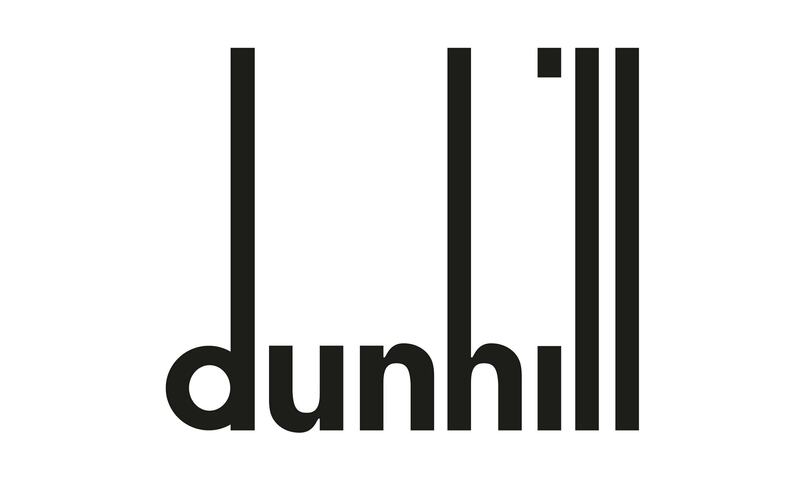 adopted the letterform from the Dunhill logo.